Namma Bengaluru in 2004 had quite a few software firms with people from different parts of the state and country. 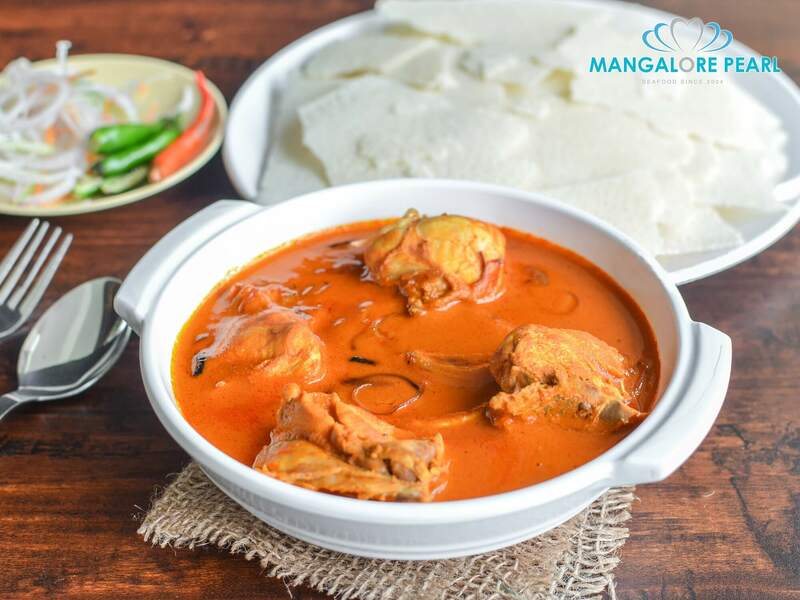 For people who craved for homely food, there were just a handful of people serving Mangalorean delicacies. 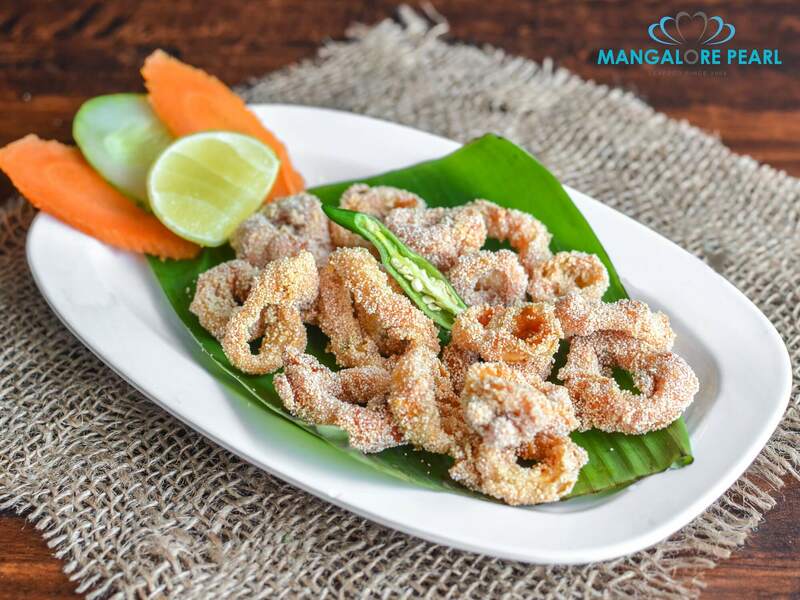 That's when Steven Pinto quit his job in an IT firm to extend the hospitality of serving Mangalorean delicacies beyond his family and friends to the public who also loved seafood as much as he did. 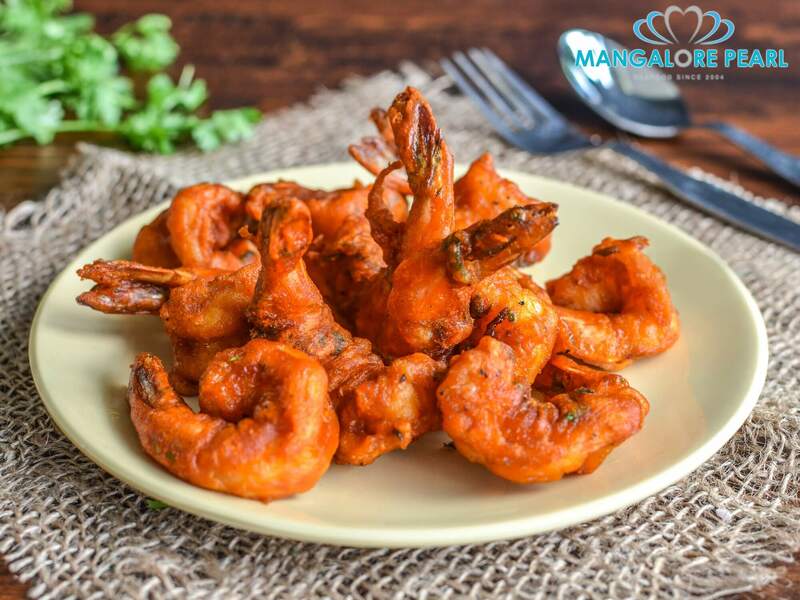 With well wishers who enjoyed the delicacies and Mangalore Pearl introducing many a forgotten recipes, the restaurant has become a household name among Mangaloreans in Bangalore in particular and seafood lovers in general. Mangalore, as a city is a hub of banking and education. It is home to a variety of cultures. The influence of non resident Mangaloreans has spread far and wide. The people of the city are known for their warmth and welcoming spirit. This is the feeling one gets at Mangalore Pearl. The range of food includes seafood, chicken, mutton and pork cooked in different styles. 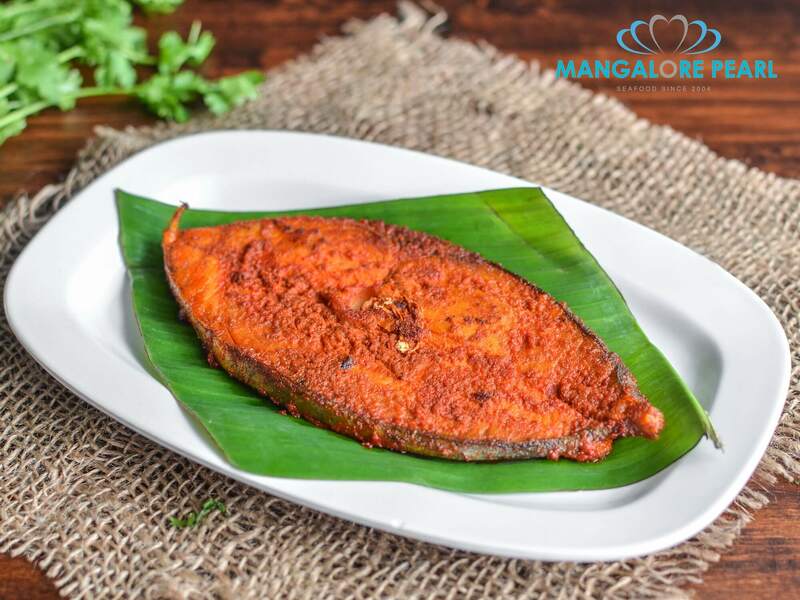 At Mangalore Pearl, the aim is dual - to offer Mangaloreans a home away from home and to introduce the world at large to the tasty Mangalorean cuisine. Walk into any of our two outlets in Bangalore to surprise yourself to items such as Seer Masala Fry, Squid Butter Garlic, Prawn Pepper Fry, Pork Dishes Bafat and Chicken Roce Curry that go well with Sannas (a type of idli) and Panpale (neerdosa) and so much more that will leave you coming back to try out more. We are located on Coles Road and Assaye Road. 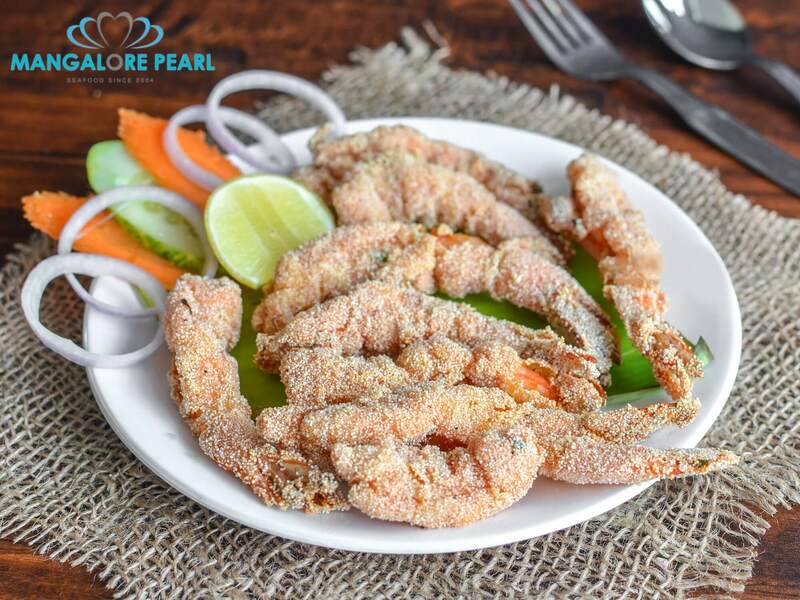 Do visit our restaurant for fresh and best seafood in Bangalore. We do home delivery for the locations close to our restaurant- Cox Town, Frazer Town, Sindhi Colony, Cook Town, Hutchins Road, Richards Park, MM Road, Assaye Road, Charles Cambelle Road. 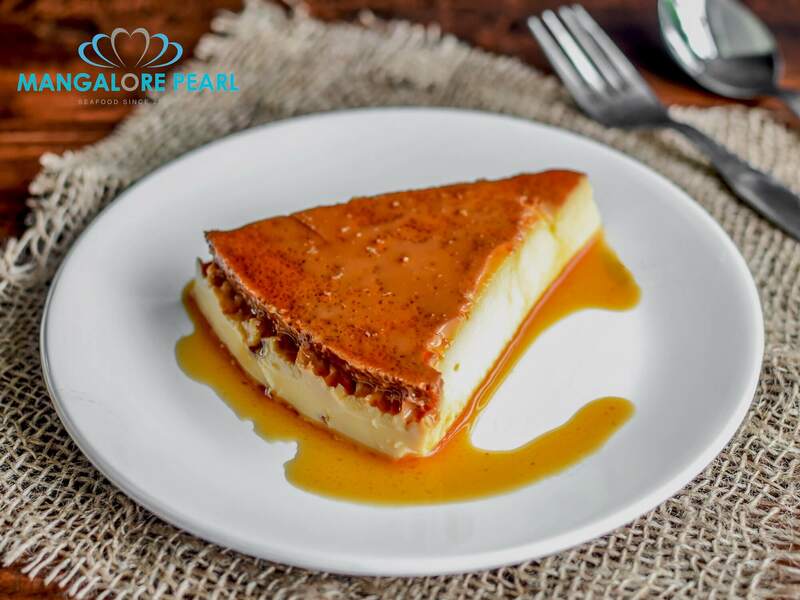 For other locations like Indiranagar, Domlur, Airport Road, Koramangala, Jayanagar, Malleshwaram, Yelahanka, Whitefield, kindly try ordering food online through Swiggy, Zomato, Uber Eats or Dunzo. It doesn't matter where you are located, you can always get the food delivered to your doorstep through Dunzo app, for a nominal fee. 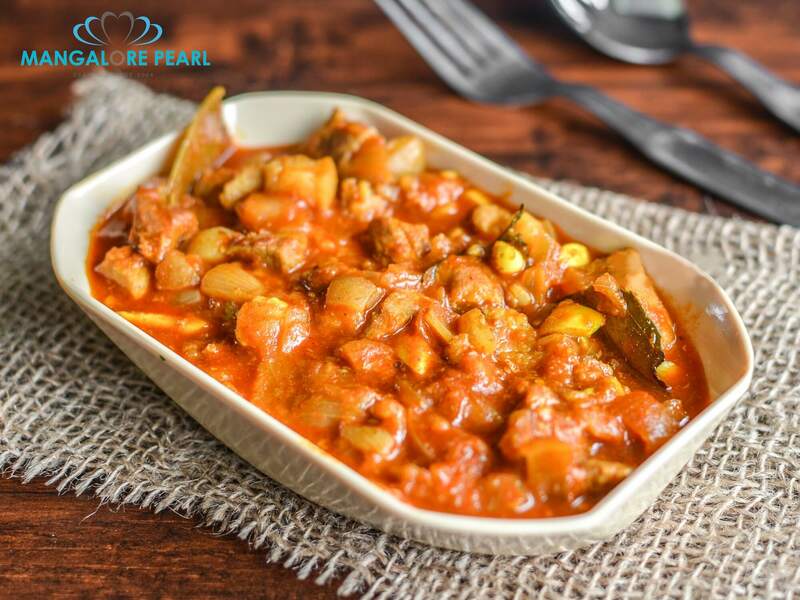 Now, your favorite seafood and pork delicacies are delivered to your home anywhere in Bangalore.